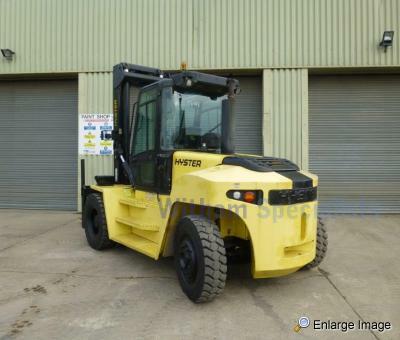 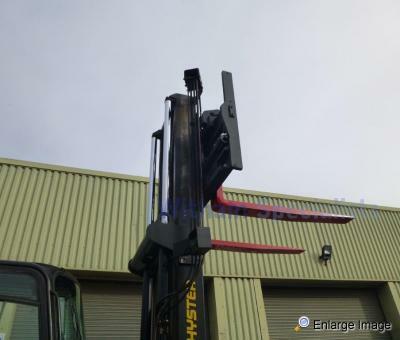 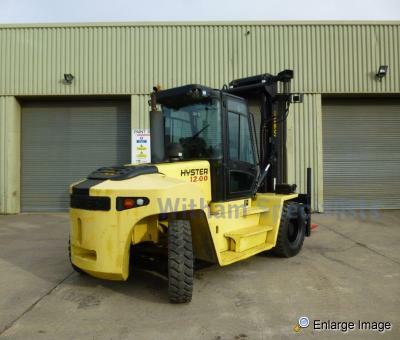 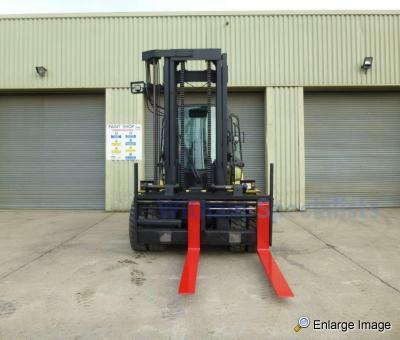 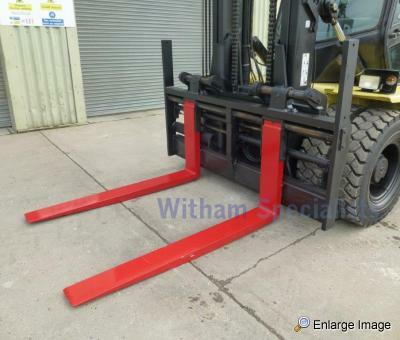 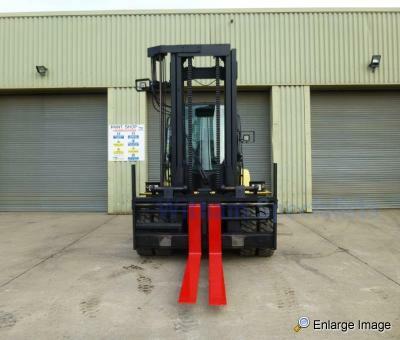 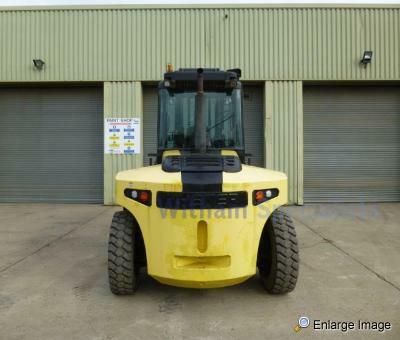 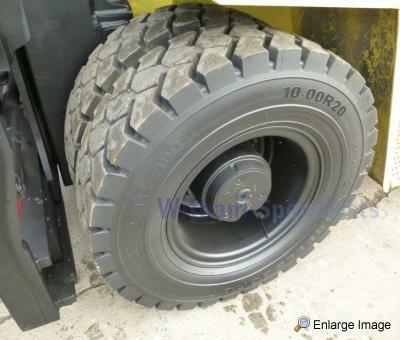 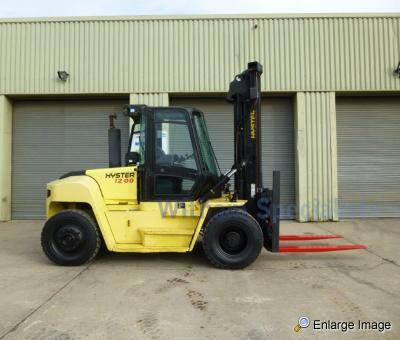 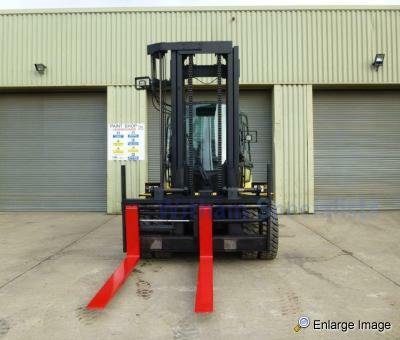 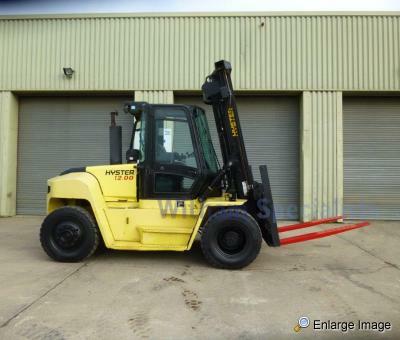 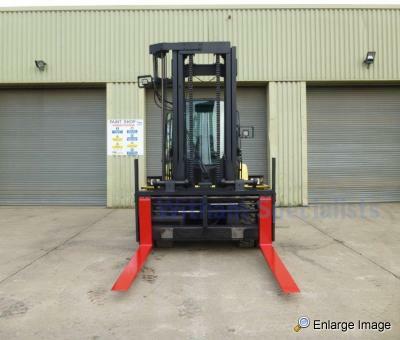 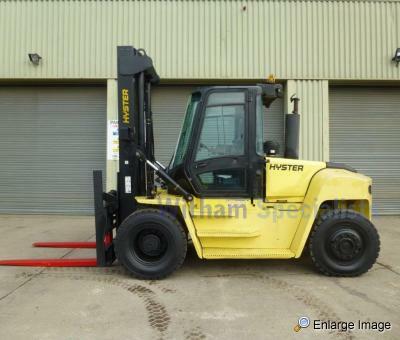 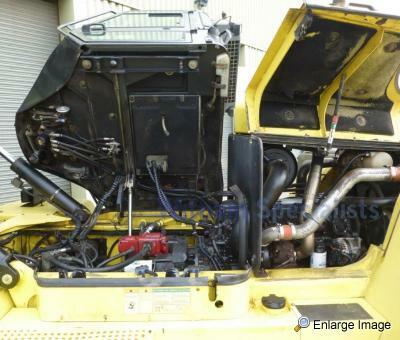 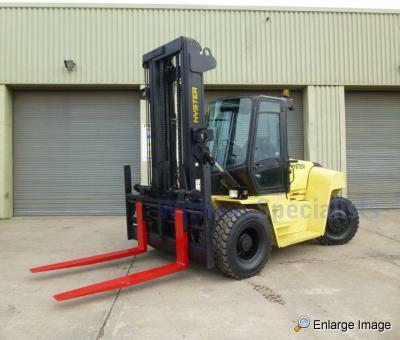 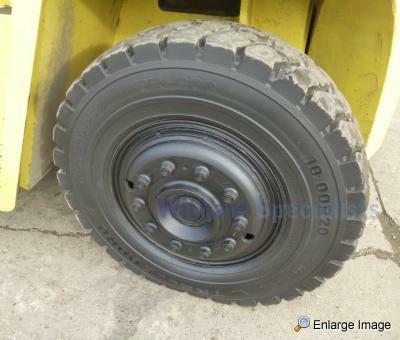 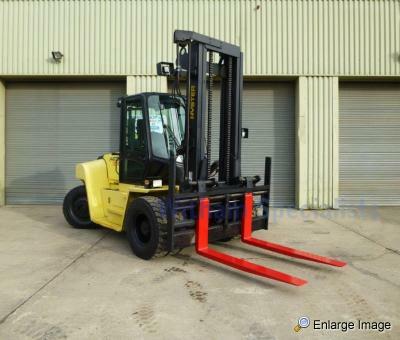 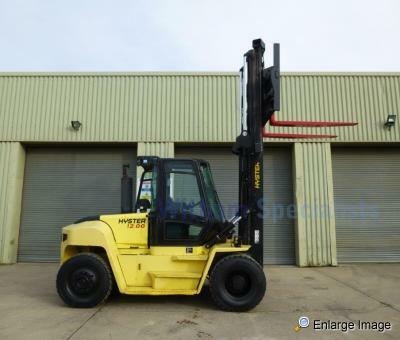 This Hyster H12.00XM-6 High capacity forklift in excellent condition with low hours. 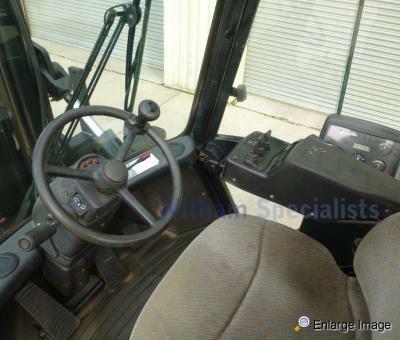 This forklift runs drives and operates extremely well and is ready to go to work. 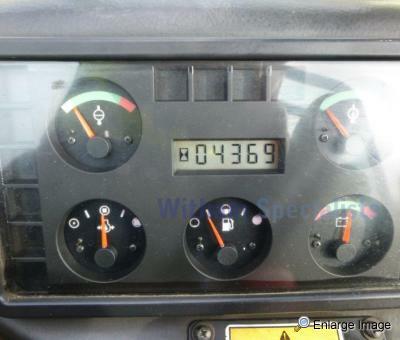 Please note, this unit is sold without LOLER Certification.